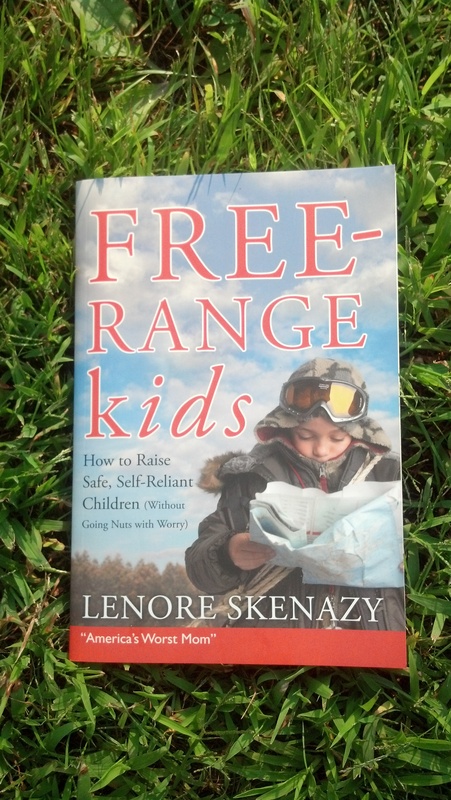 When Lenore Skenazy let her 9-year-old ride the New York City subway alone and wrote a column about it, the media dubbed her, “America’s Worst Mom.” She fought back by founding the book and blog, “Free-Range Kids,” which spearheaded the anti-helicopter parenting movement. Since then, Skenazy has lectured everywhere from Microsoft to the Sydney Opera House to Yale University’s Child Study Center (twice! ), as well as at schools around the country. Her message? Despite what we hear on the news, our kids are not in constant danger. That means we don’t have to worry and hover all the time! In fact, kids do better when we DON’T. This feisty message has landed Lenore on shows from Dr. Phil to The View to The Today Show. She also hosts the Discovery/TLC International show “World’s Worst Mom.” Now she lectures to schools, conventions and community groups about how we got so afraid for our kids — and how to detox from the culture of fear. If your school wants to help its students and parents become more confident, optimistic and ultimately successful, Lenore’s lectures light the way. For more information, please contact Judy Safern at Leading Thinkers: Judy@LeadingThinkers.com.